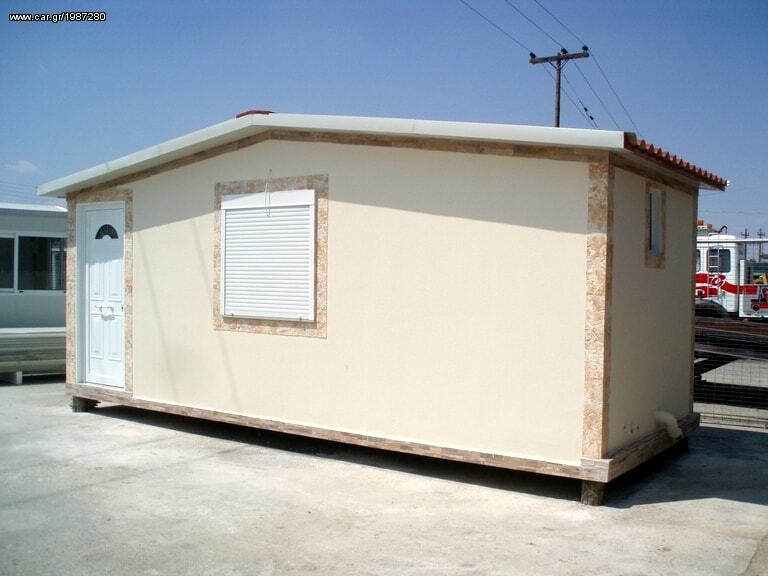 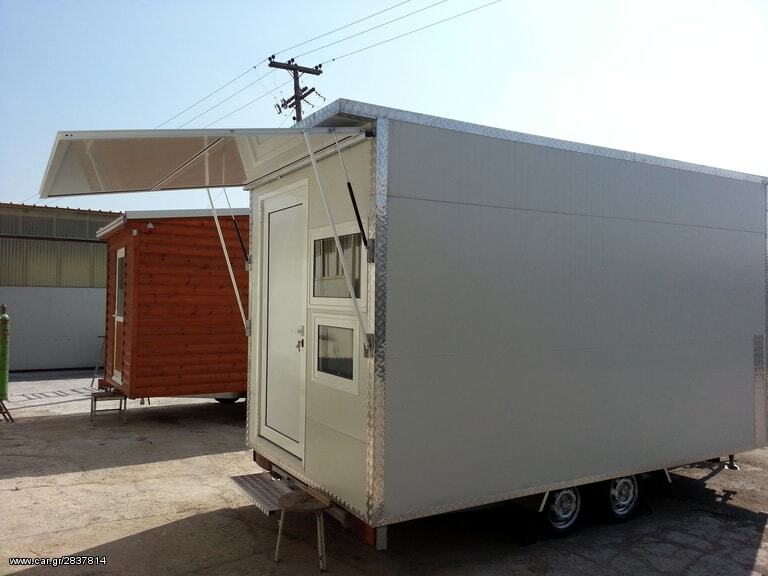 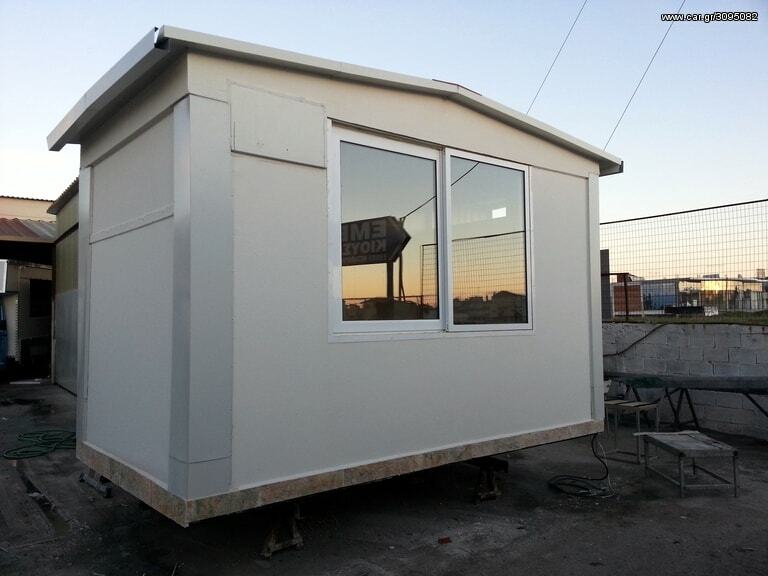 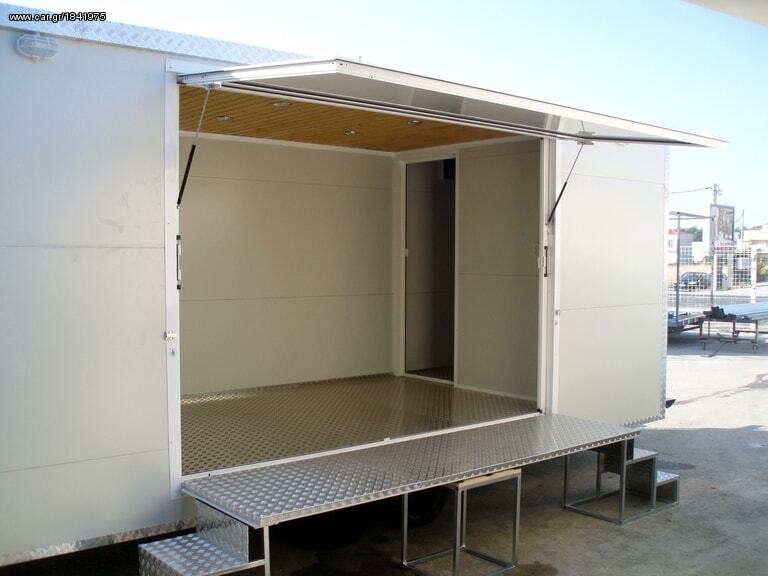 ariety of constructions in mobile, trailer or fixed bases. 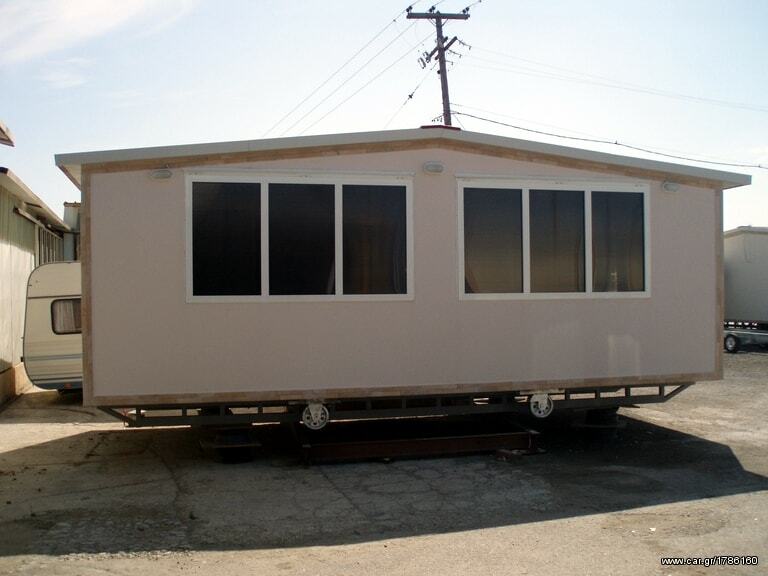 Bars, exhibition areas, 5-D cinemas, retail outlets, food and beverage establishments. 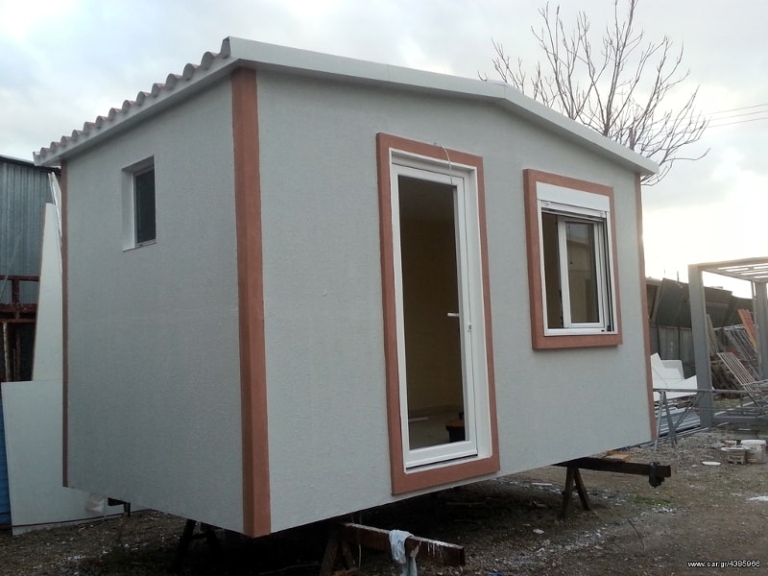 All client requirements, particular needs or preferences are a new challenge for us.